Thankfully the wet stuff falling from the sky is more liquid than solid at this time of year in Saskatchewan, as such, we thought some tips about driving in wet conditions would be appreciated. Driving in rain, whether a sprinkle or a heavy downpour, can be one of the most difficult driving situations a driver encounters. Rainy conditions are directly associated with higher accident rates. No matter what part of Canada you live in, it is almost certain that you will be required to drive your vehicle in the rain at some point. 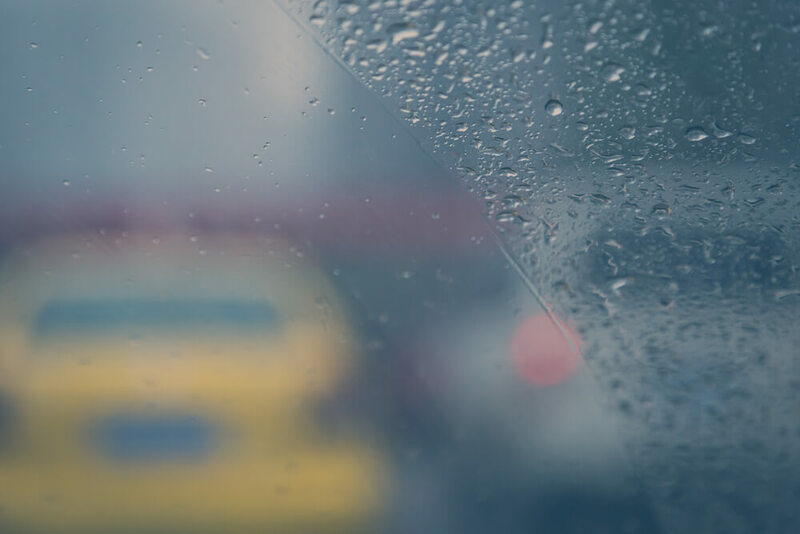 Knowing how wet roads and reduced visibility affects the way your vehicle handles will help you stay safe when driving in rainy and wet conditions. If you feel uncomfortable driving in the rain and can postpone your trip or commute, wait until the weather improves before driving. There is no reason to put yourself in danger if driving in wet conditions is not necessary. 3. Slow down. Not only should you adhere to the posted speed limit when driving in wet weather conditions, but you should also drive considerably slower than you normally would. Wet roads are very dangerous. Your vehicle’s reaction time is much slower when it is raining. Reduced speed is imperative in rainy weather. 4. Turn on your vehicles’ lights when driving in the rain. Even if it is only misting, turning on your vehicle’s headlights will increase both your own visibility and other drivers’ ability to see your car on the road. 5. Use your windshield wipers. While this may seem like common sense, some people forget to turn on their windshield wipers in light rain. Most cars’ windshield wiper speed is adjustable to clear moisture from the glass in a light mist or in a heavy downpour. There are also several products available that can be sprayed or wiped onto the glass and claim to defer the collection of rainwater. 6. Keep a greater distance between your car and the vehicle in front of you. Stopping your vehicle will be more difficult when driving in the rain. 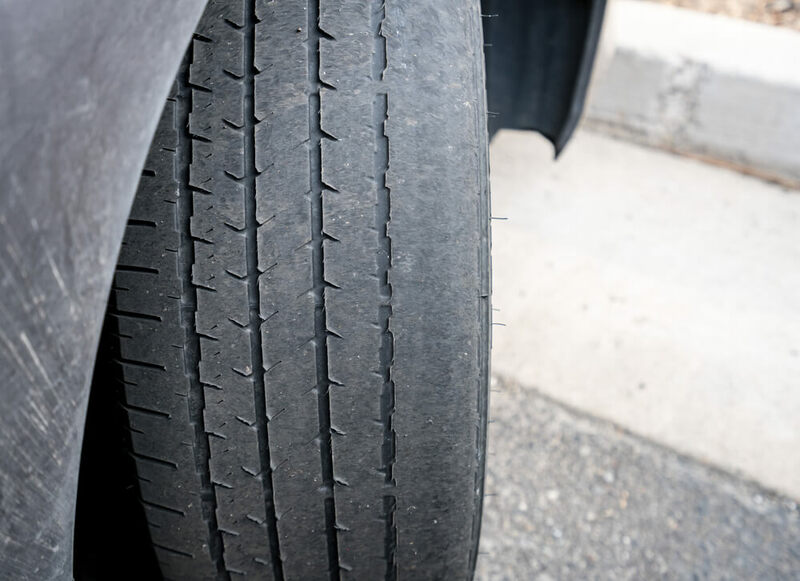 Maintain a distance of several car lengths between your car and other vehicles. 7. Avoid heavy braking. Try to slow your vehicle by taking your foot off of the accelerator earlier than you normally would in preparation to slow down or stop. 9. If your car hydroplanes, calmly take your foot off of the accelerator and steer in the direction that the front of your car needs to go. 10. Rain causes humidity levels to increase. You may find that your vehicle’s windows become foggy when you operate your vehicles while it is raining. Most cars’ ventilation systems include a function that will work to reduce this type of fog that develops on the interior of your windows and windshield. It may be necessary to pull over if you are no longer able to see through your windows. In review, staying safe while driving in the rain is simple if you make a conscious effort to employ these safety precautions. Remember that reducing your speed and turning on your lights are two of the simplest and most effective ways of reducing the chances of an accident caused by wet weather in Saskatchewan or elsewhere. Bergen’s AutoBody & Collision Centre are TRUSTED REGINA AUTO BODY EXPERTS and we are waiting to help you.